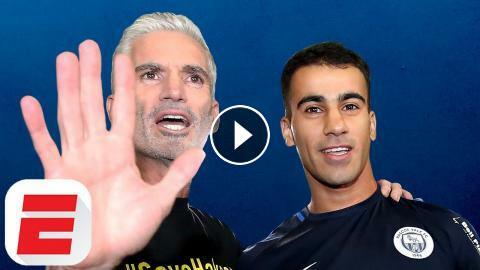 Refugee footballer Hakeem al-Araibi was freed by Thailand and left on a flight to Australia after prosecutors said they were no longer seeking his extradition to Bahrain. Al-Araibi spoke for the first time since landing back in Australia, thanking many for his return. Charla "Targeting and detention in NIAC: the use and abuse of analogy"